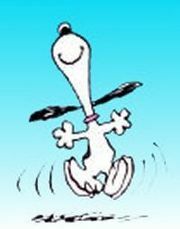 Thanks to Agent Fabulous, I’ve accepted a two book deal with a major publisher. I’m delighted that my book has found such a wonderful home and that I’m working with fantastic professionals who love it as much as I do. Honestly, I can’t stop smiling. I’ll keep you updated with all the details over the next few months. Meep! *So much understatement in this post. Please just picture me hyperventilating with happiness. I love World Book Day. 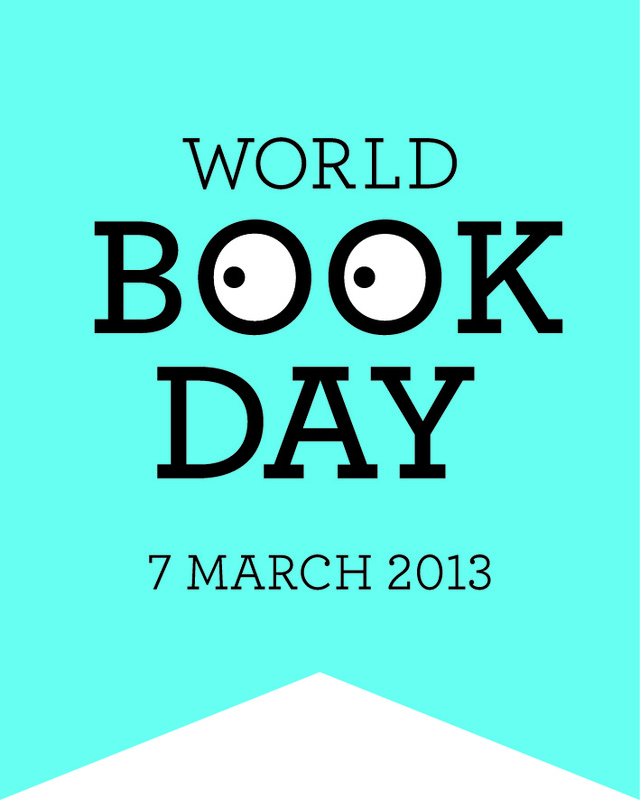 A day to celebrate books. A day in which my Twitter feed is full of pictures of adorable kids dressed up as their favourite book characters. A day that includes £1 books (and free tokens) so that children who might not usually get a book of their own do so. A day of library and bookshop events (‘yay’ for libraries and bookshops!). No? I still have to work? Pants.